View this Minong home for sale. Book a showing online. View this Stone Lake home for sale. Book a showing online. 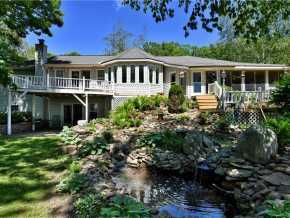 View this Trego home for sale. Book a showing online. View this Spooner home for sale. Book a showing online. 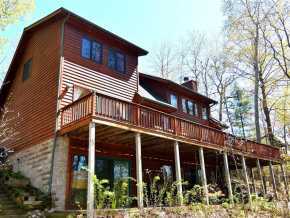 View this Springbrook home for sale. Book a showing online. 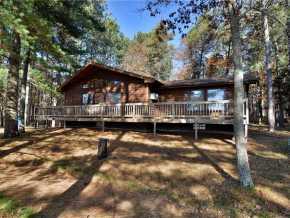 View this Shell Lake home for sale. Book a showing online. View this Sarona home for sale. Book a showing online. 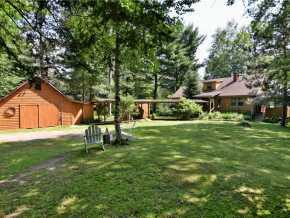 View this Birchwood home for sale. Book a showing online.